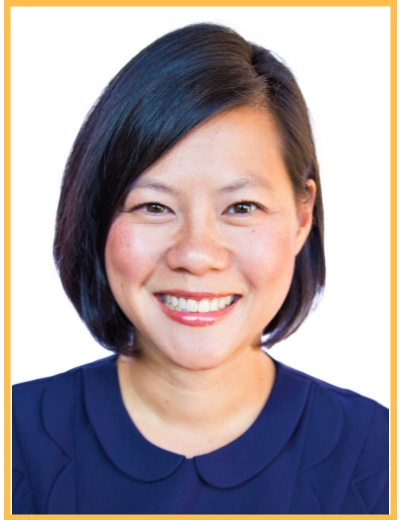 Institute for Girls Development | Vicki Chiang, Psy.D. I am passionate about helping my clients develop the skills they need to manage life’s many transitions and stressors by providing a safe and judgment free space to process and learn. At the Institute, I specialize in working with parents, girls and women. I love empowering parents to find solutions that work in their homes and supporting them to better manage the many challenges modern-day parenting can bring. I also enjoy working with women who need additional support balancing self-care with the many other roles they may carry (as partners, mothers, and members of the workforce). I also have a deep passion for helping girls and women navigate cultural expectations and building their self-confidence to withstand those messages. I use a relational and skills-based approach mixed with a dash of humor to help my clients take steps towards their goals. It is a privilege to have the opportunity to sit side-by-side with clients on their journeys. Social skills – Developing healthy relationships and effective communication skills.